Just when I thought I was done with the buffets, I received another invitation from Grand Hyatt KL to sample their Balik Kampung Buffet. Situated right in the heart of KL, Grand Hyatt is a lovely hotel blessed with superb view of the twin towers from the bar (which we got to check out after our dinner). The setup of the hotel is rather unique too, with the lobby located on the top floor, no doubt designed to wow the guests with the panoramic view of KL skyline. 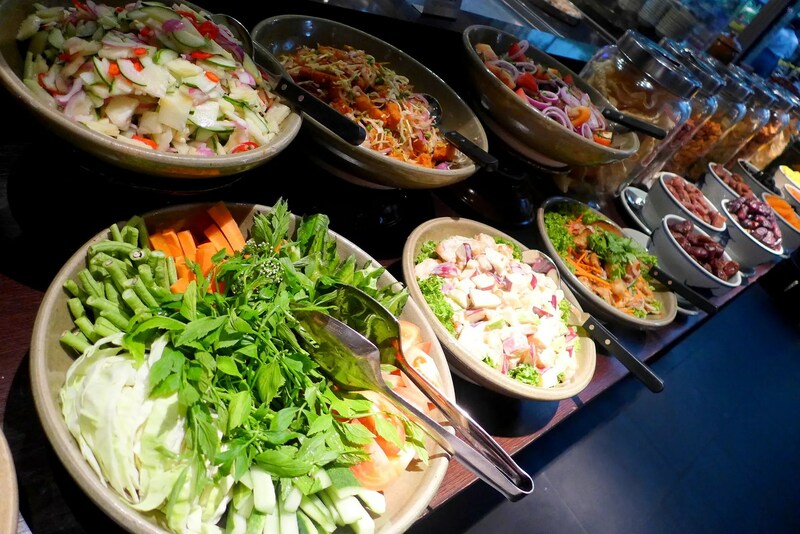 Back to the Balik Kampung Buffet, which is offered by JP Teres, located on the ground floor of the hotel. 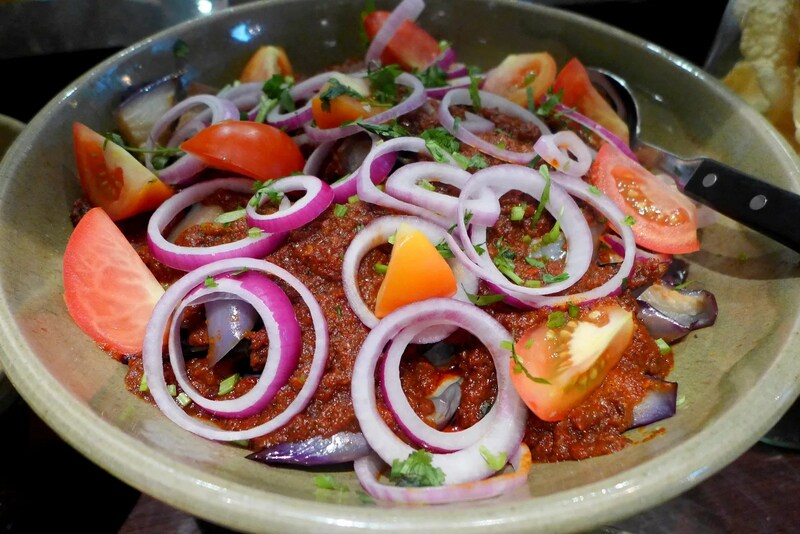 It specialises in local cuisines, so it’s perfect for the Ramadhan season, or even outside of the season if you like to sample all local cuisines at once. The restaurant itself is elegant, with plenty of sitting areas inside and outside, suitable for all kinds of get-togethers. Even though there’s no sign of International cuisines, there are literally hundreds of dishes for us to choose. Starting from various cold dishes such as ulam-ulam, kerabu daging/udang/daun selun, acar jelatah/buah, and various local salads. You’ll be spoilt for choice! Cold Dishes including a nice selections of Imported Dates. 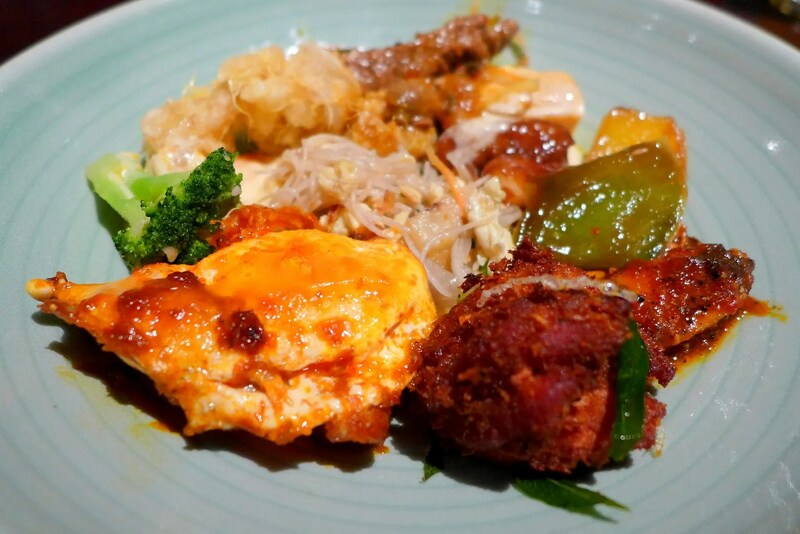 My favourite from this section would have to be the Sambal Eggplant. The acars are lovely. Moving past the cold section, we see a variety of Indian curries (probably my favourite section of the restaurant). 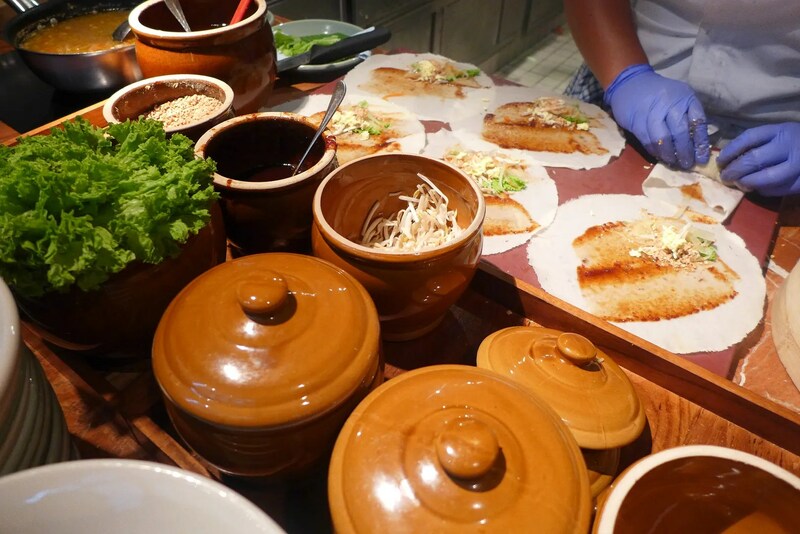 But not before a very tempting popiah station. Freshly made for your enjoyment. 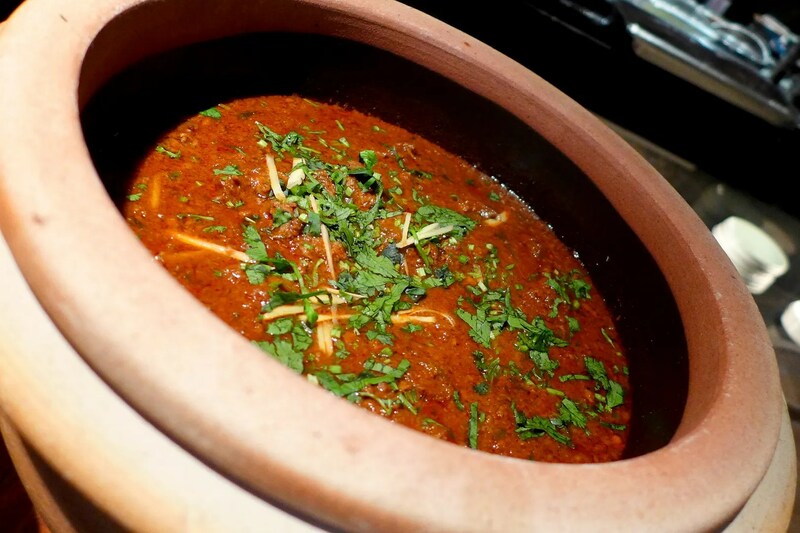 Let’s take a look at some of the curries. 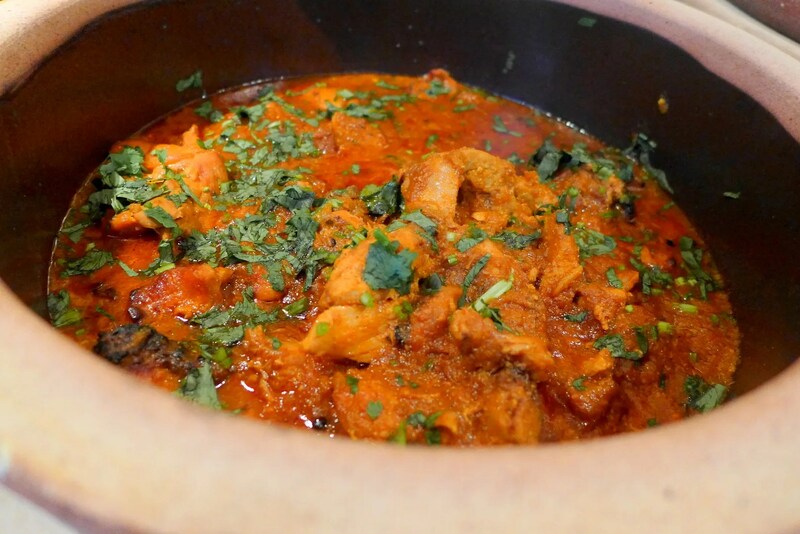 Can’t miss a good Chicken Tikka Masala, my favourite Indian curry. 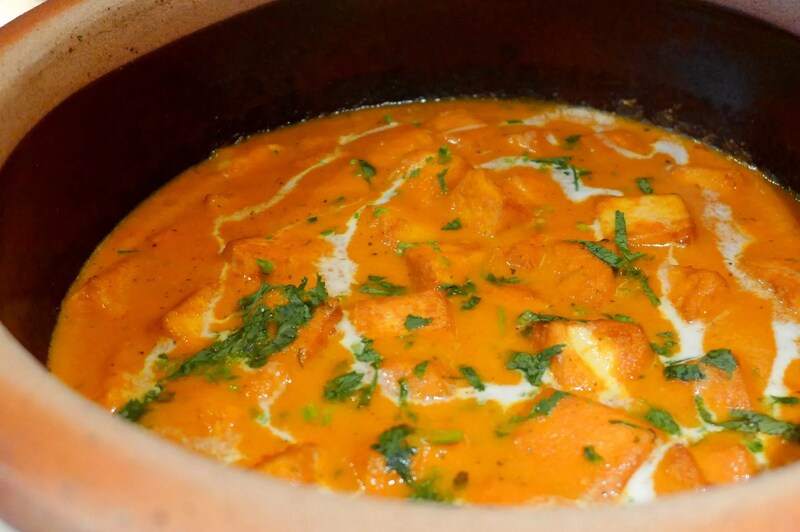 The vegetarian options are really good too, including this super delicious Paneer (a type of cheese) Makhani. 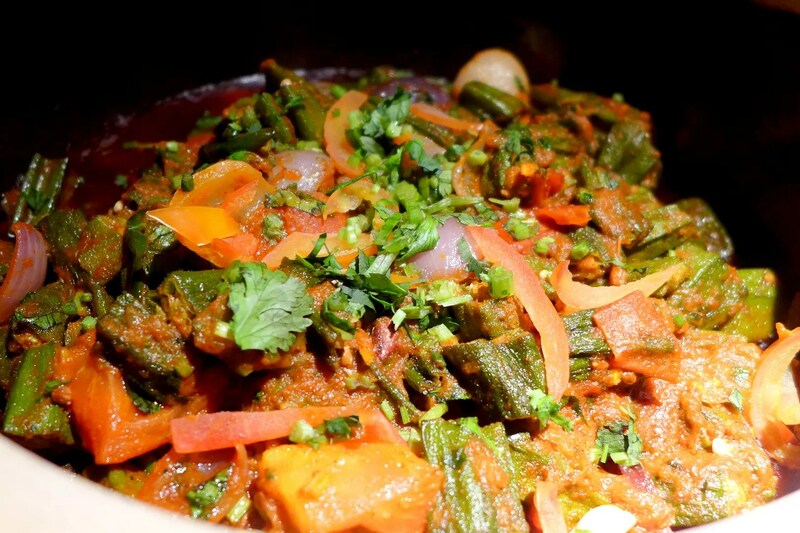 And of course, anything with Okra will win my heart. 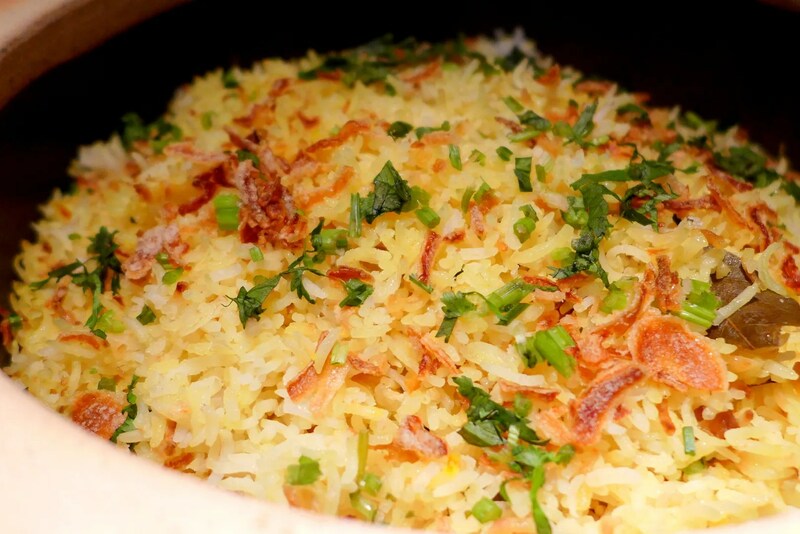 All goes really well with this superbly aromatic Nasi Biryani. 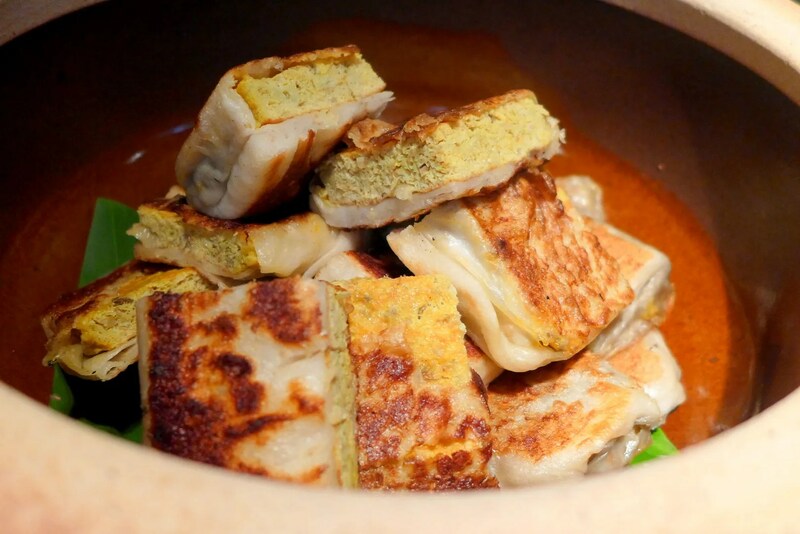 Pairing the curries with Murtabak is another lovely option. 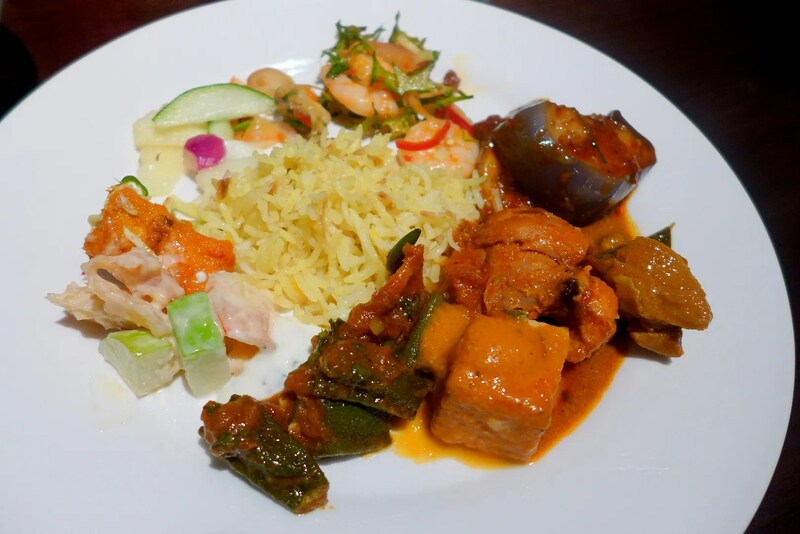 In addition, there’s also a Tandoori station serving Roti India, Tandoori Chicken/Prawn, Shish Kebabs, and Talapia Merah. Look at the fatty chickens! 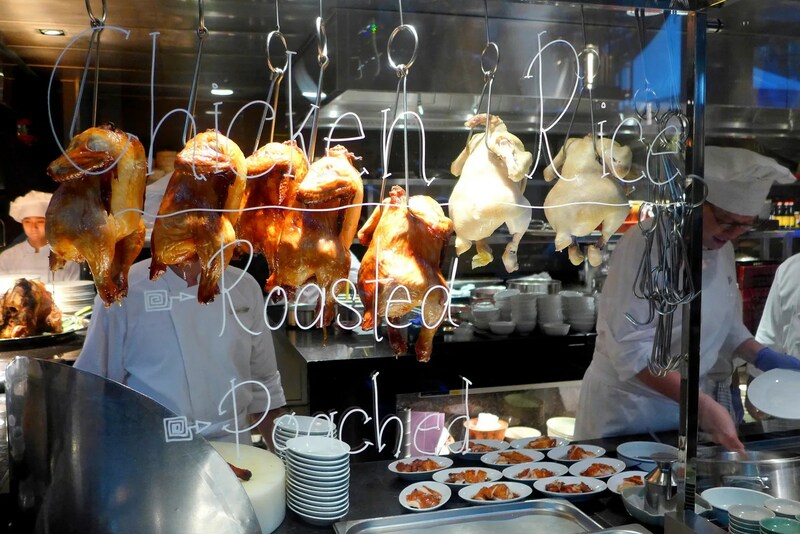 By the way, JP Teres is famous for their Chicken Rice and it’s a must try here. Just check out how smooth the skin is. 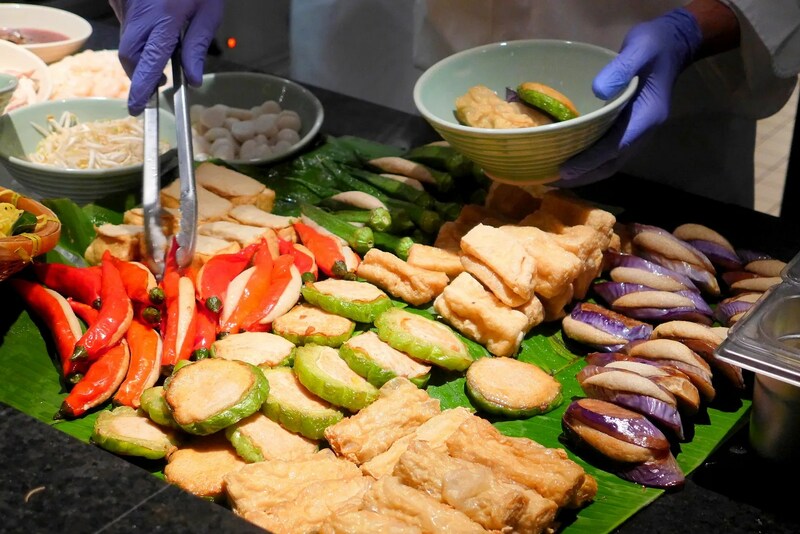 And of course, can’t have a buffet without the carving station. 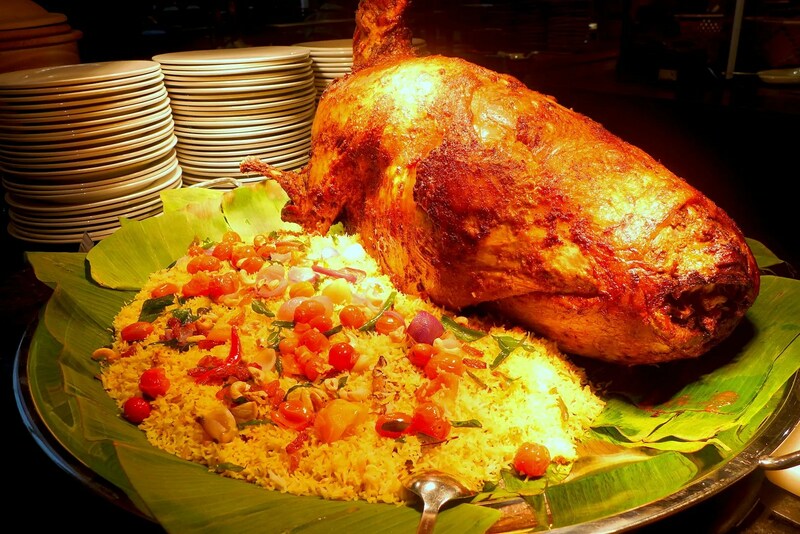 Roast lamb is pretty standard nowadays and here the lamb is roasted percik style, and paired with biryani rice. 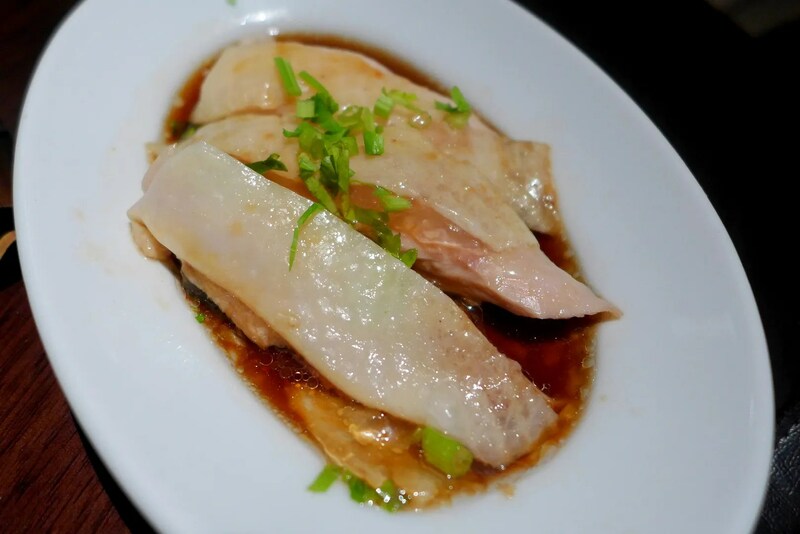 Last but surely not least, there are many classic Chinese dishes too. 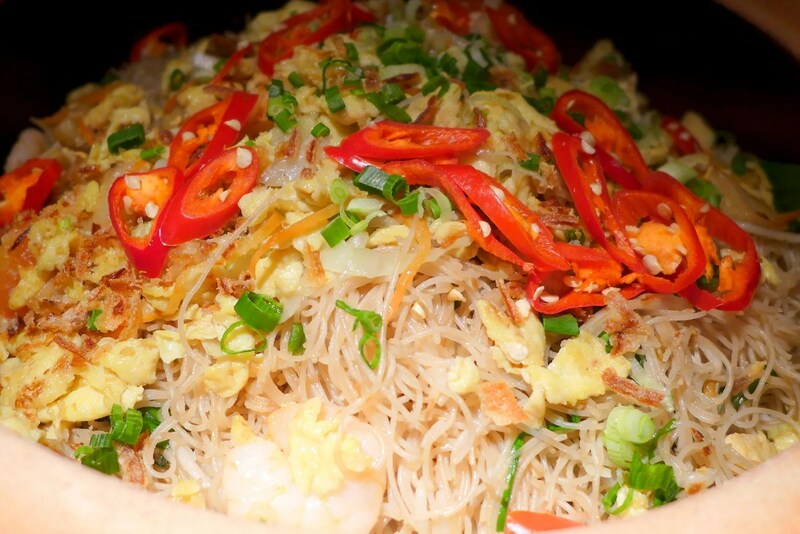 Fried Mee Hoon with plenty of ingredients. 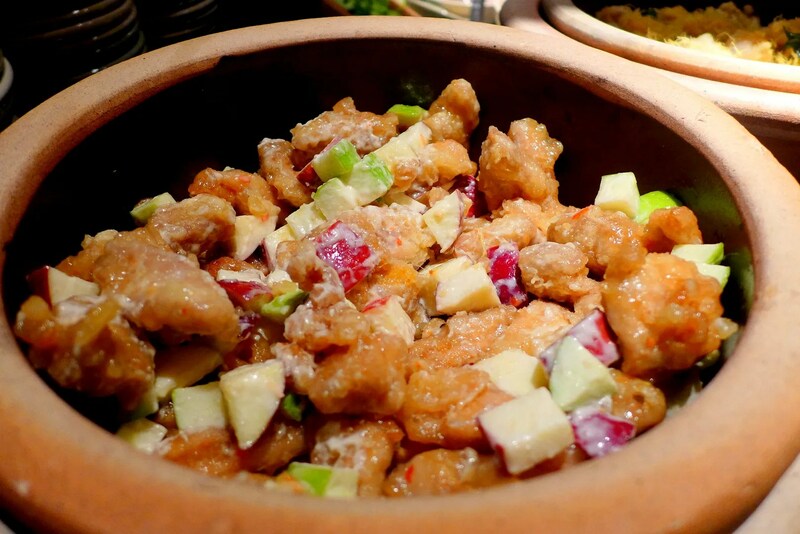 Chicken mayonnaise with Thai sauce, a very Children friendly dish. Especially with the refreshing fruits. Sweet and Sour Fish… This pleased my inner child. There’s also freshly made Yong Tau Fu, along with various noodles dishes such as Assam Laksa, Wantan Mee and Curry Laksa for those with more hearty appetite. 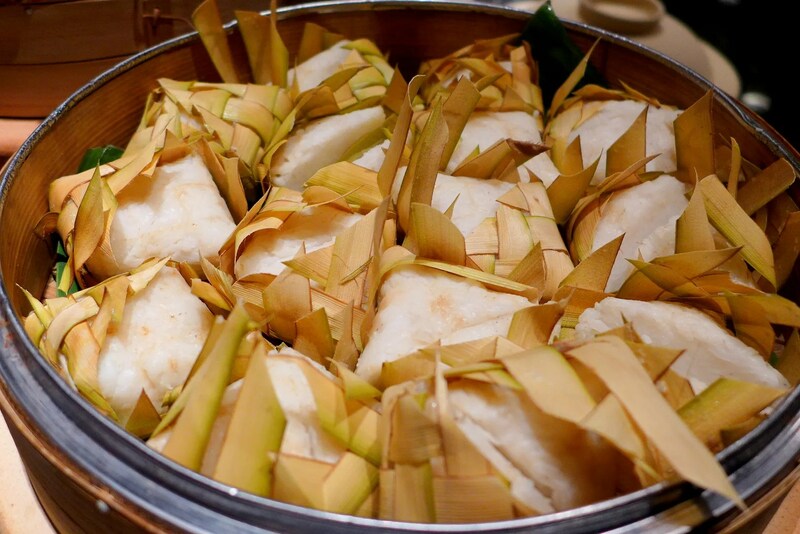 Of course, can’t miss out on the lemang/ketupat etc if you are into traditional cuisine. There are many other items I didn’t get to capture with my camera (otherwise this post will be neverending! ), but here are some of the things I tried and liked. Note that gorgeous duck egg on the left corner. Yum! Mmm the curries were so good! Moving right along, if you still have space in the stomach (I didn’t except for half piece of Gulab Jamun I couldn’t resist) there is a large selection of desserts too. Various local and Western sweet treats. 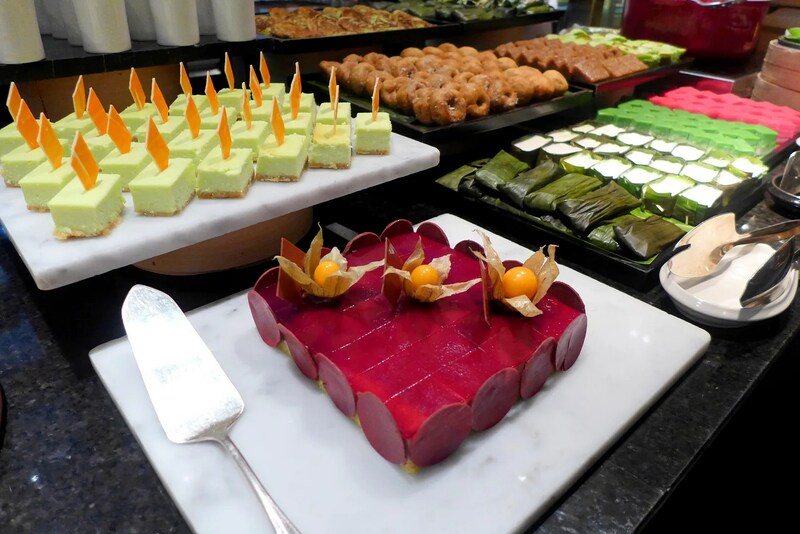 Running from 30 June 2014 to 25 July 2014, the ‘Balik Kampung’ buffet dinner promotion is priced at MYR148.00 per adult and MYR74.00 per child inclusive of unlimited chilled juices, kedondong, barley, teh tarik and other local beverages. 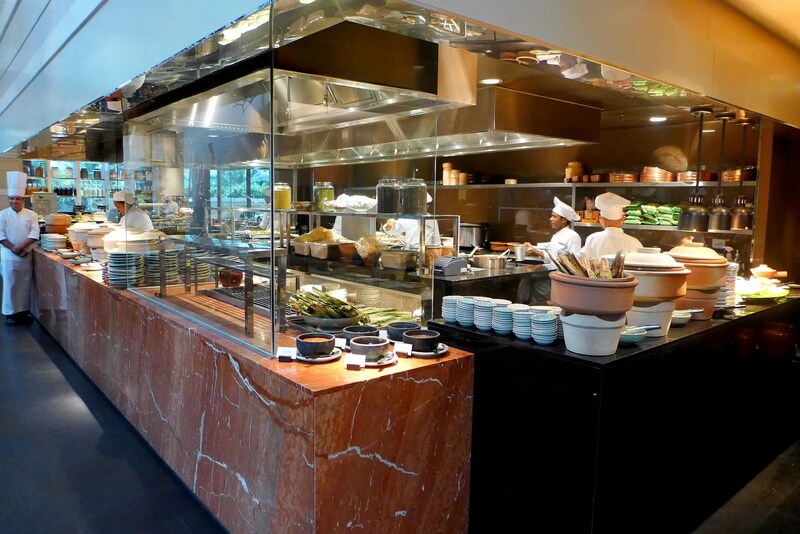 This buffet dinner promotion runs daily and starts from 7:00pm to 10:00pm. 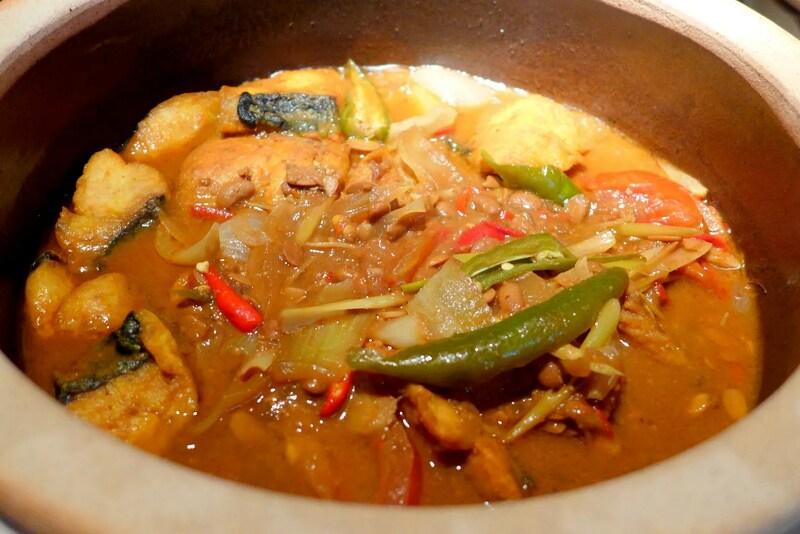 Rejoice as JP teres offers an ‘Early Bird Promotion’ for the ‘Balik Kampung’ buffet dinner promotion. A discount of 20% is offered for early bird booking or dine-in during 30 June 2014 to 6 July 2014. Recent Media Appearances: Look Ma, I’m on TV! Give me more cottage cheese curry! Yum yum the paneer was good! See you around soon! Yes, so very colourful. 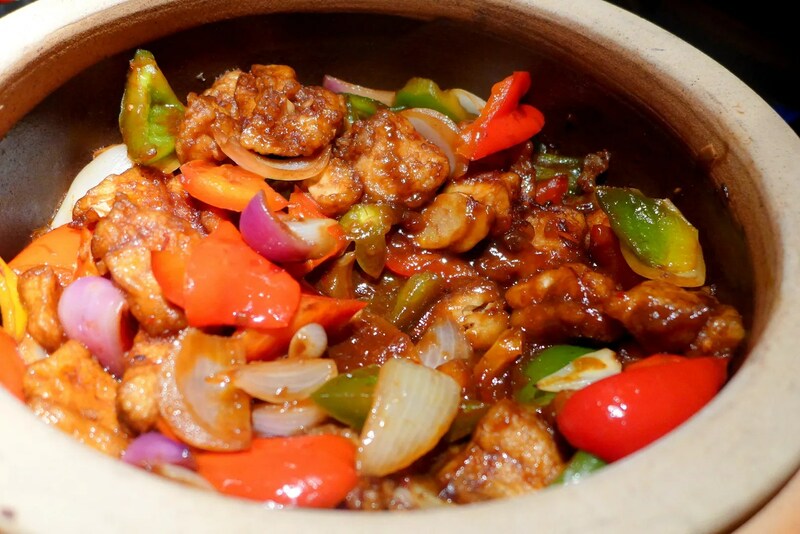 That’s Malaysian cuisine for you – not just a feast for the tummy but a feast for the eyes and a feast for the soul as well. 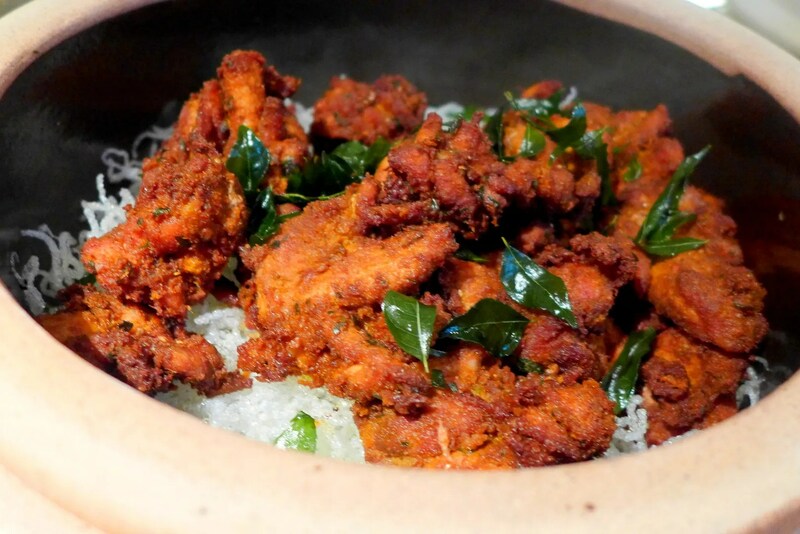 I do wish they would not deviate from their balik kampung theme – like one so-called nyonya place here serving ang chao chicken – that’s Foochow and definitely not nyonya. I never went back – not surprised that it has closed down…for good. I wouldn’t mind if this place served Ang cao chicken hahaha but that’s allowed since it covers Chinese, Malay, Indian food! Yes! I regret not trying the rice though because I already filled myself up from the spread. 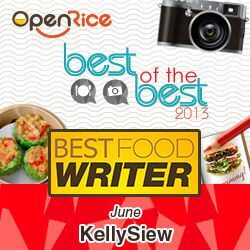 I can’t resist a good chicken rice. Yes! Finally something about affordable plastic surgery.